Wow, so many of you have booked my Activewear Masterclass in July that we've gone and added a second date! So if you wanted to attend the first one but couldn't on that weekend, you can now book for Sunday 30 September as well! 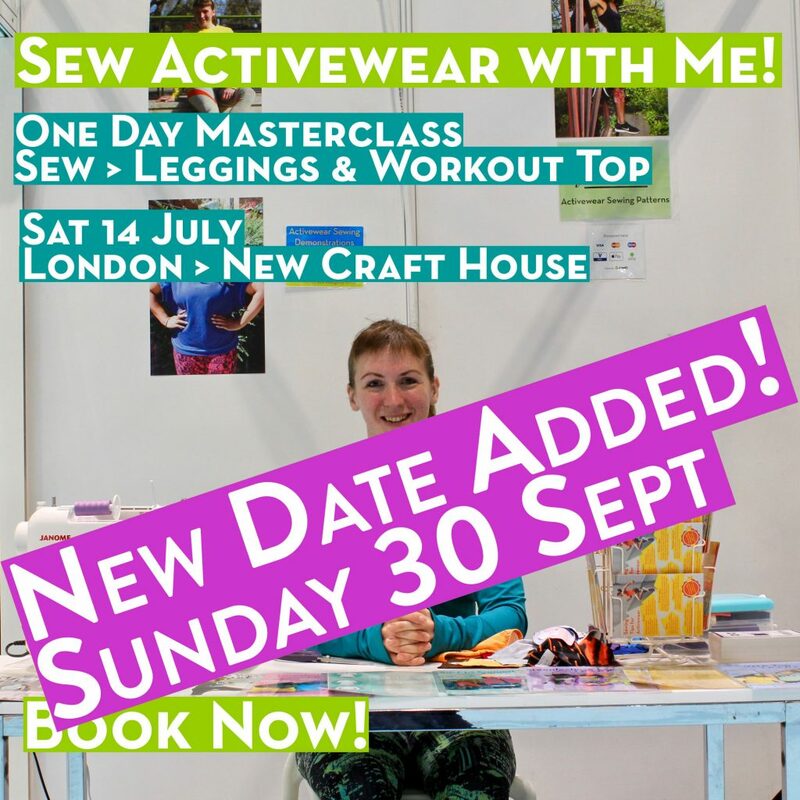 Like the July date, this is a one-day masterclass held at New Craft House here in London, and you'll learn how to sew strong and stretchy seams on a regular sewing machine, adapt patterns to your specific sports, plus sew up a pair of leggings and a workout top, ALL IN ONE DAY! 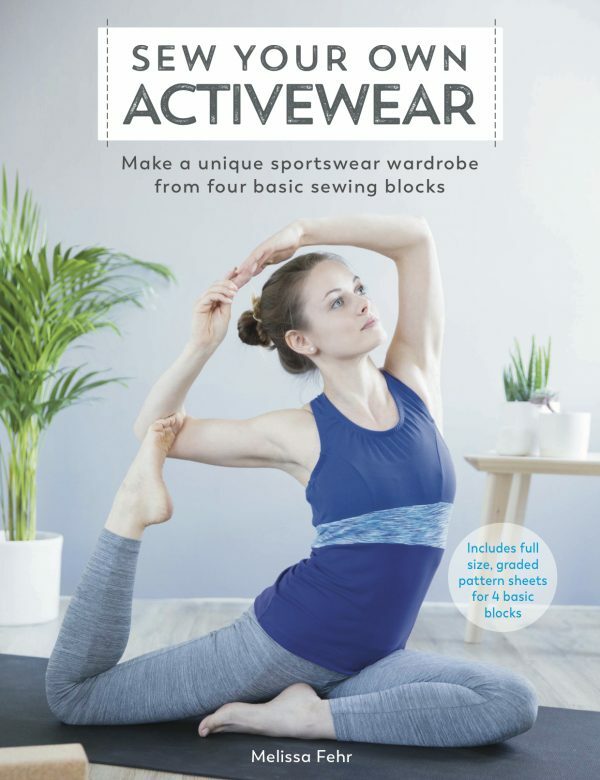 Plus you'll receive a signed copy of my "Sew Your Own Activewear" book, too! 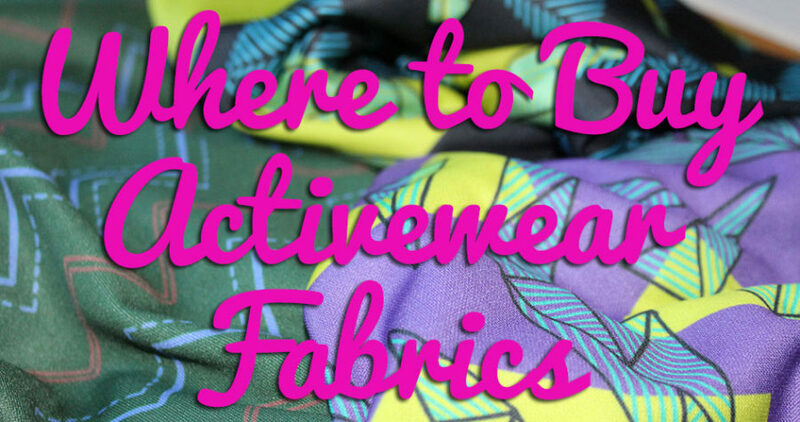 There’s more info on the class page, too, but I’ve had a few questions from ladies outside the size range of my patterns. If this is you, you can absolutely still book the class! I’ve got some alternative patterns that will be very close to what others will be working on so you won’t feel left out. 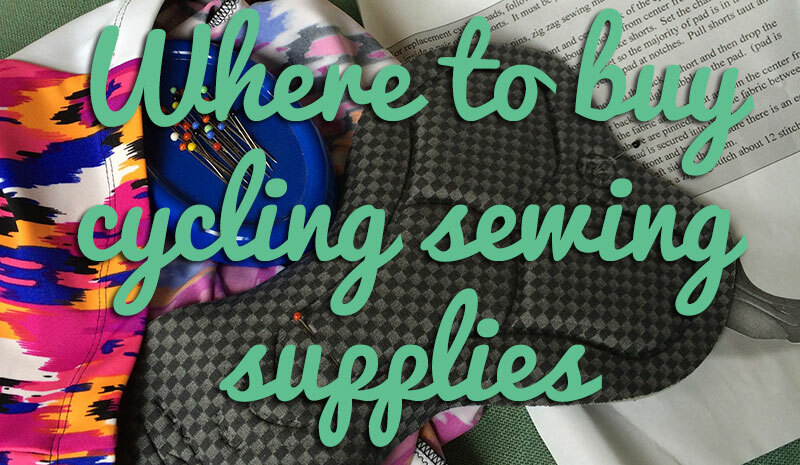 I do need to know ahead of time if you need the larger patterns, though, so please drop me an email with your measurements (or leave a comment) when you book the class. If you’re not in the London-area, stay tuned because I’ve got just the thing for you coming early next week!